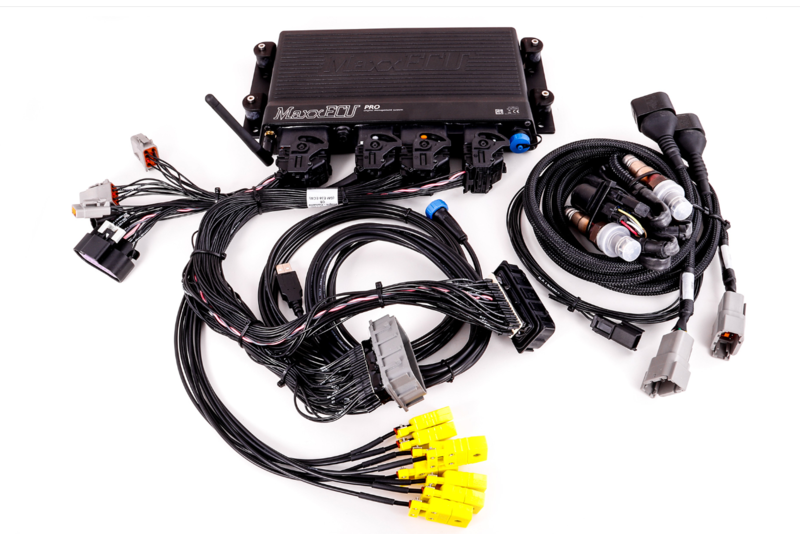 MaxxECU PRO Plugin ECU for Corvette C6 . A detailed install guide can be found at: Chevrolet Corvette C6 (E38 ECM) . In market for a C6! !